Crystal clear protection enhances the Galaxy A5 / A7 2nd Gen. 2016 original look with minimal bulk. 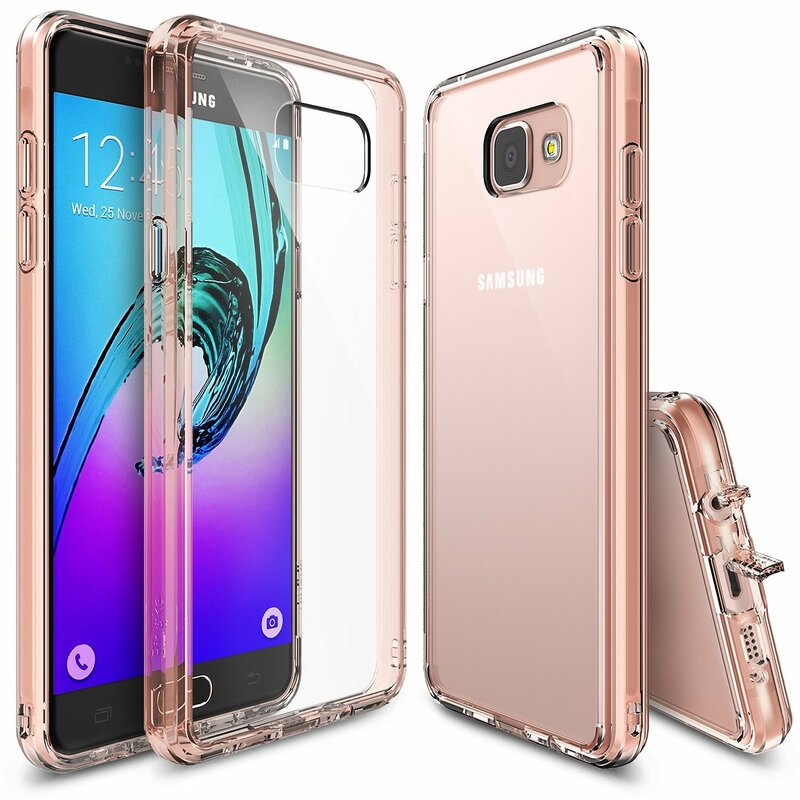 Ultra slim transparent TPU bumper with Active Touch Technology allows easy and natural access to all essential ports and buttons. Attached Dust Caps protect charging ports and audio jacks from dust and dirt. 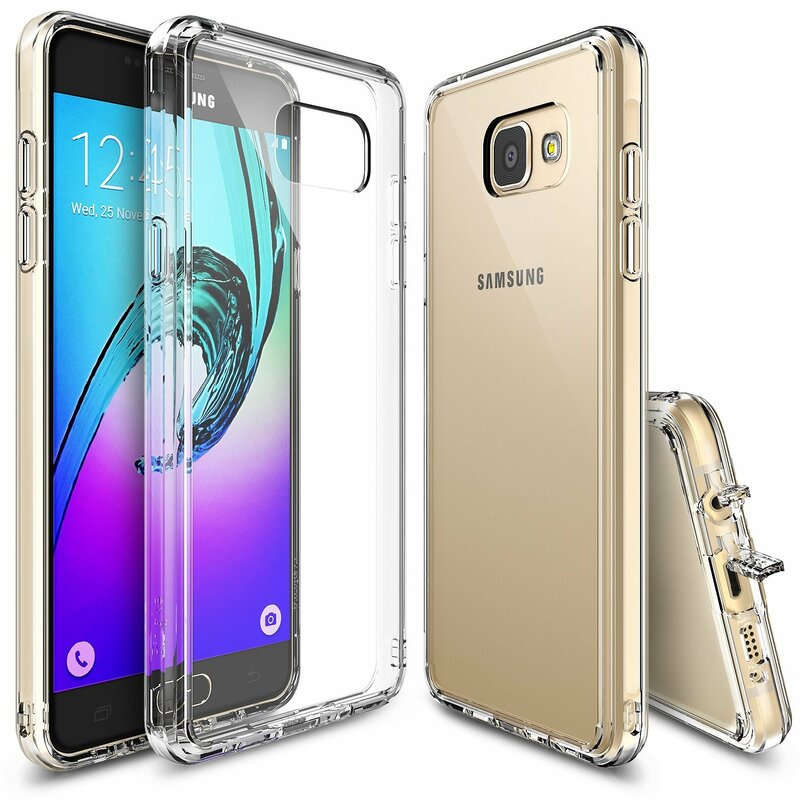 No more tiny dust particles to attack your phone! 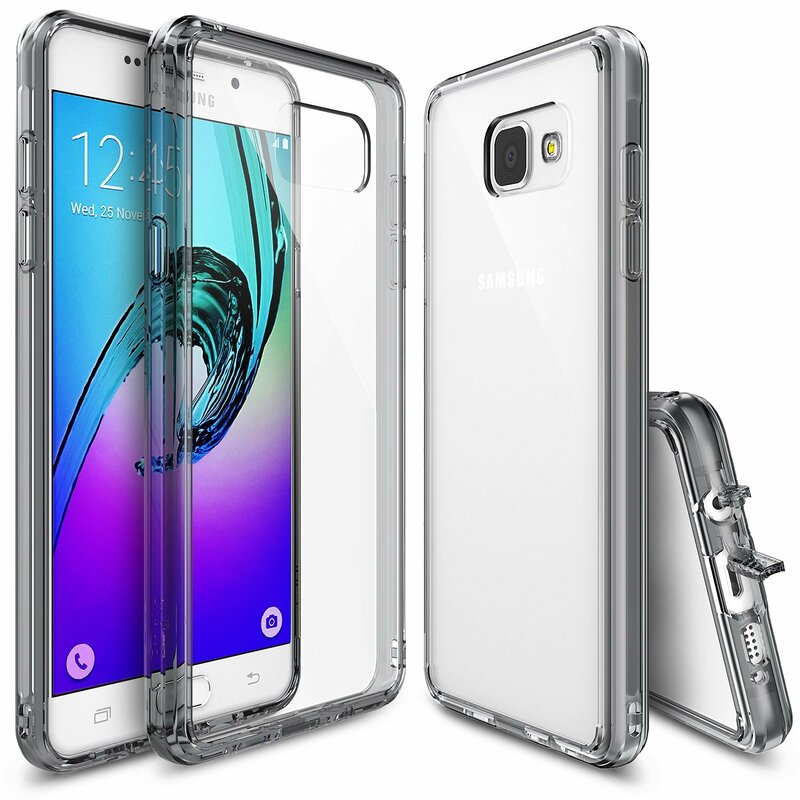 Bonus Value Pack: Included 1 HD Screen Protector, 1 Back Film and DIY template to customize your perfect case. Fits perfectly to show off the natural shape and design. 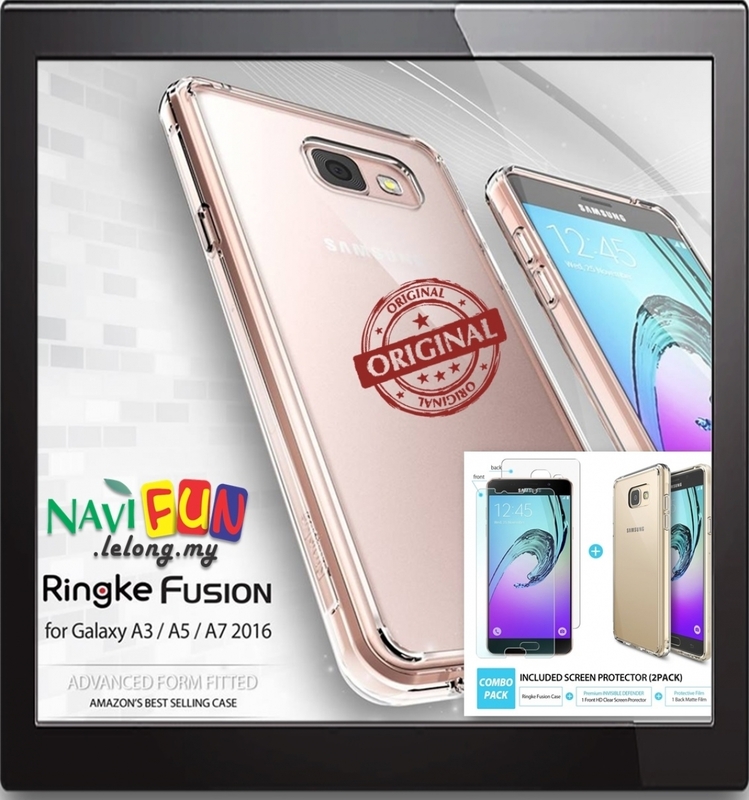 Ringke FUSION case is shipped directly to our customers with specialized Eco-friendly packaging designed for the environment with no toxic materials and is completely biodegradable.